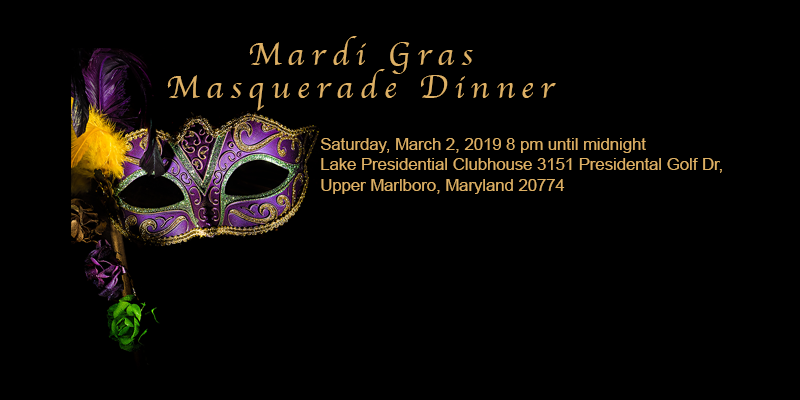 Come party with the One Heart Committee on Saturday, March 2nd from 8pm – 12am at Lake Presidential Golf for the Mardi Gras Masquerade Dinner Fundraiser. Tickets are $60 for One heart Members and $70 for non-members. Join us for great New Orleans food and a live DJ to dance the night away. This fundraiser will support the hospital’s community outreach initiatives. Click the link below for tickets! There will be a mask contest for a great prize! Thursday in the Good Luck Café between 12pm – 2pm.